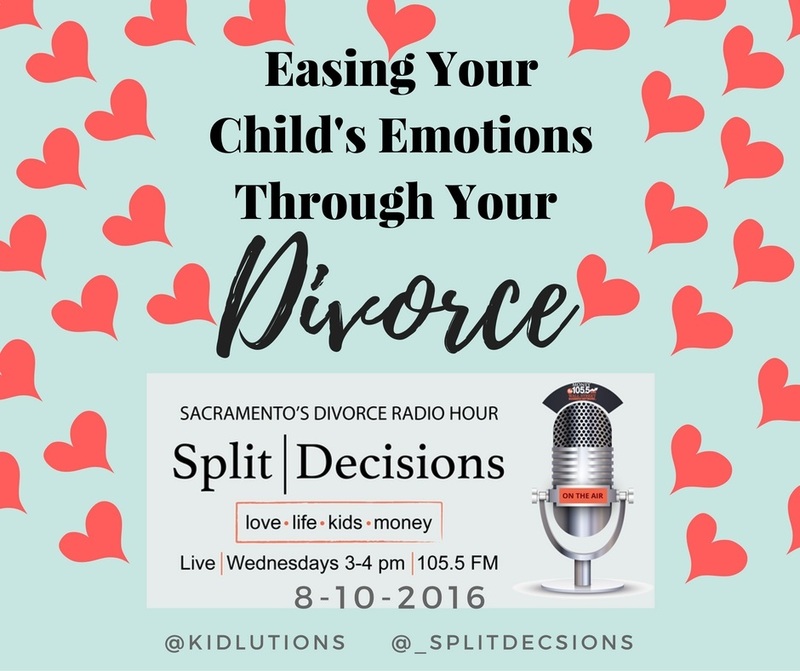 I'm looking forward to being a guest on Split Decisions Radio tomorrow (over the lunch hour from 3-4 pm PT, 6-7 pm ET), talking about how to best support kids through a divorce. If you aren't in the Sacramento area to listen in live on KSAC-FM Money 105.5, you can catch it streaming live on money1055.com and the free Money 105.5 mobile app! Cooperative Divorce Attorney Erika Englund is one of Northern California’s most innovative and effective divorce mediators. 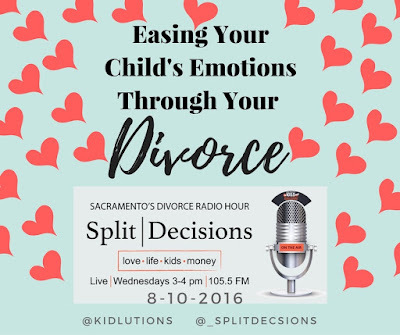 Split Decisions was conceived by Erika after she was approached by Money 105.5 FM to host a show based upon her positive, productive, affordable and efficient approach to divorce resolution. 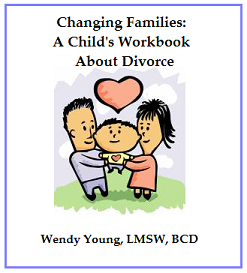 As the only divorce mediator in the nation with an FM radio show, Erika is proud to be working with Money 105.5 to provide a totally new take on divorce in the modern world. 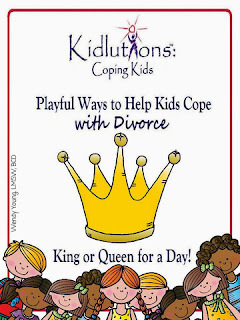 Funny, irreverent and smart (or, at least she thinks she is), Erika is looking forward to sharing her experience, your experience, and the opinions of the area’s top divorce professionals with everyone who seeks to make better Split Decisions. If you are unable to attend live, I'll see if the show is archived and share it here when it's available.